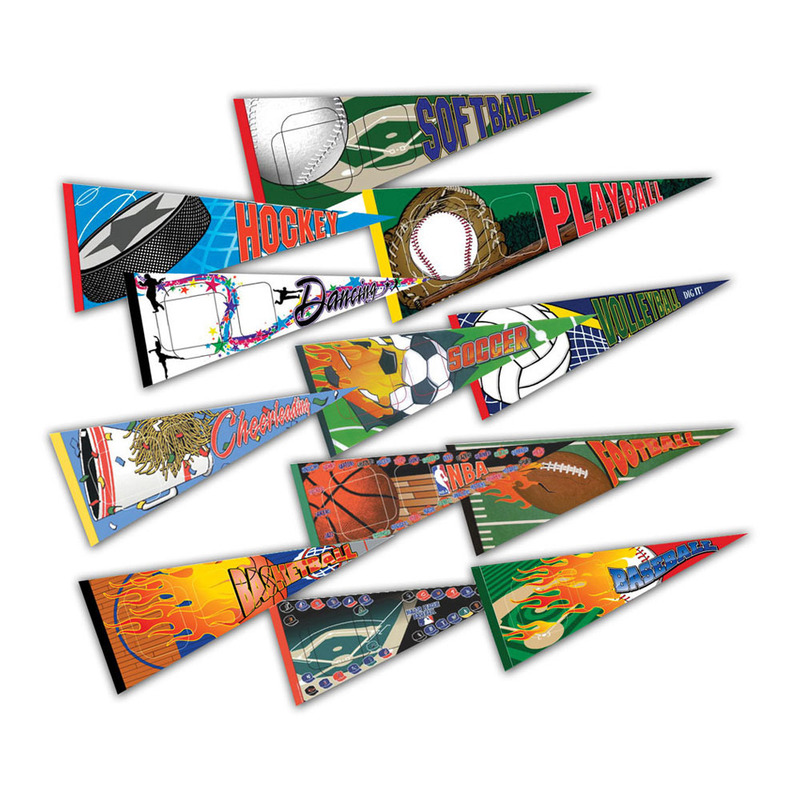 The Tyndell Pro Sports Memory Mate is always a customer favorite! 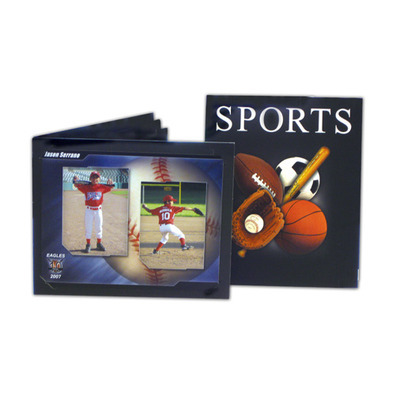 This mount is a traditional memory mate, and is designed to hold an individual portrait and a team picture. The Pros Sports Memory Mate series is available in ten options: All Sports, Baseball, Basketball, Cheer, Dance, Football, Hockey, Soccer, Softball, and plain. 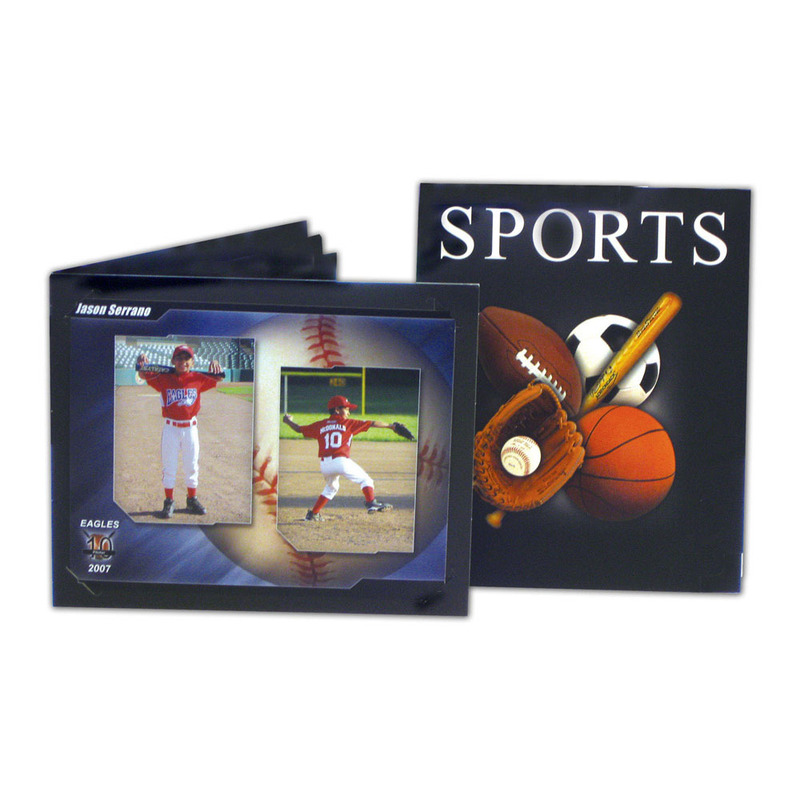 A coordinating Pro Sports Series folder is also available. 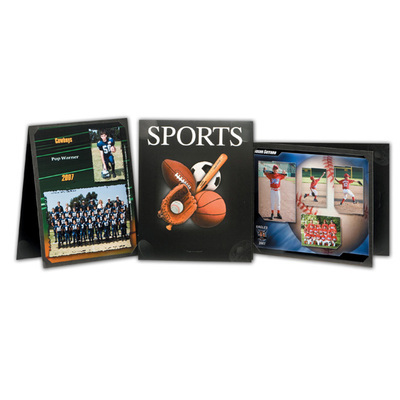 Customers who purchased a Tyndell PS-100 All Sports Memory Mate also purchased these items. Rate our PS-100 All Sports Memory Mate.